This is a show & shine event. Specialty awards will be given to the ten best air cooled and ten best water cooled vehicles. 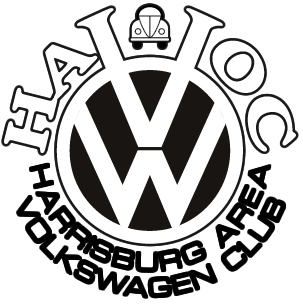 Also, HAVOC President's Choice and a Sponsor's Choice over-all award will be given. Parking on show field will be separated into Air Cooled & Water Cooled this year. If you would like to park as a group, please roll in together. 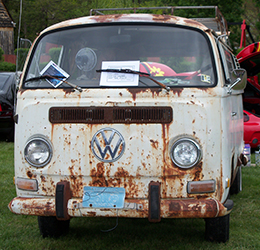 VolksFest encourages the next generation of VW lovers to participate in some unique events including taking part in a scavenger hunt, Kid's Choice Award, and more! Positively NO ALCOHOL OR GRILLS permitted. Trash receptacles are provided at various locations. HAVOC is not responsible for damages, lost or stolen property, accidents or injuries. The exhibitor or vendor is responsible for all insurances. Leashed, curbed, well behaved, dogs are permitted on the grounds. Dogs (except service dogs) are not permitted inside buildings. For more information on grounds policies at Mount Hope Estate & Winery, please visit PaRenFaire.com or contact the Business Offices at (717)665-7021. 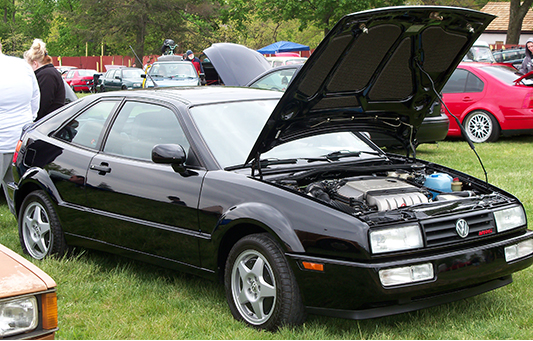 Volksfest takes place on the grounds of Mount Hope Estate, located at 2775 Lebanon Road, Manheim PA. Please visit the PaRenFaire.com/Gen for more information. Lodging is available nearby. Please visit the In the Area Section of the Pennsylvania Renaissance Faire website for more information.